Proposals to cull up to five percent of Italy’s wolf population have been put on hold after major outcry from protesters both online and in person. 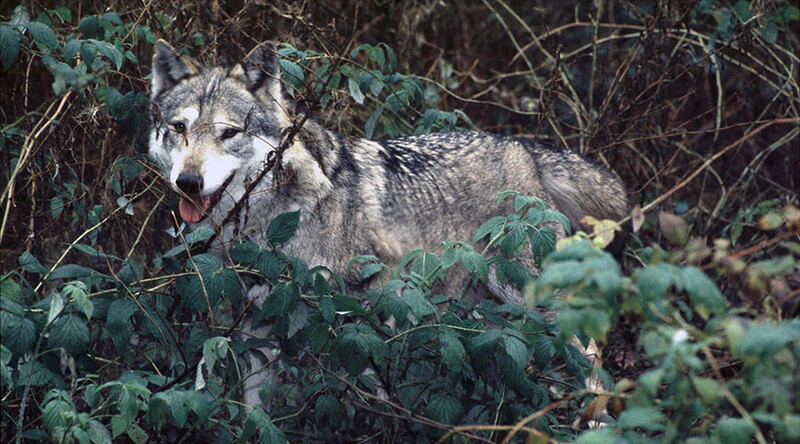 A protected species since 1971, proposals to cull a number of the Canis lupus italicus were due to be adopted by state and regional representatives at a conference in Rome on Thursday. Due to mounting pressure, however, a vote won’t happen until the end of the month following further discussion of the concerns raised by opponents. Stefano Bonaccini, President of Emilia-Romagna region, called for the postponement after meeting a number of environmentalists and animal rights activists, explaining that a “deeper discussion” was needed before advancing with the measures, reported La Stampa. While this is seen as a positive step for those opposed to the cull, protesters are aware this isn’t the end of their fight. "The wolves are not yet safe, but for the moment common sense has triumphed thanks to the protests," Michela Vittoria Brambilla, head of the Italian league for animal and environmental protection, told AFP. The cull is one in a suite of 22 proposals, which also include the introduction of electric fences, quicker payouts to farmers whose animals have been killed by wolves, and a reduction in cross breeding between dogs and wolves. Also included in the measures is a new census of the wolves, as the estimated population is disputed. It’s believed there are approximately 2,500 wolves spread across the Apennines mountain range and another 150 in the Alps, according to The Local. As there is no exact figure, opponents of the proposed cull argue it’s impossible to know what a five perfect reduction actually equates to.